In order to process your Walker application, we may need personal information from you, such as your National Identification Number, date of birth, address, checking account number, and routing number. Your bank account and routing numbers are necessary to set up your method of payment on the platform. 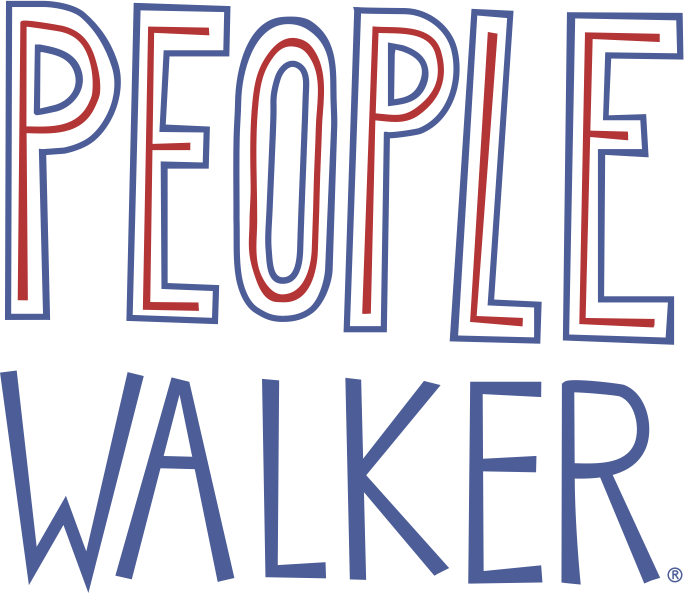 People Walker uses Stripe, Inc., to payout walkers through direct deposit; we do not issue checks.